A general internet connection offers speeds up to 100Mbps, which is pretty good. The only issue is that there are still quite a lot of regions where it is not possible to buy wired connections. Thus, if there is a way in which the same speed as those of a broadband connection can be provided to every citizen without influencing construction and wiring costs, then it would be great. This has been achieved by Dish TV through satellite internet. Dish has become a viable alternative to cable service in Africa. The popularity of satellite internet has grown in the last couple of years, and it is now gradually replacing traditional broadband connections. 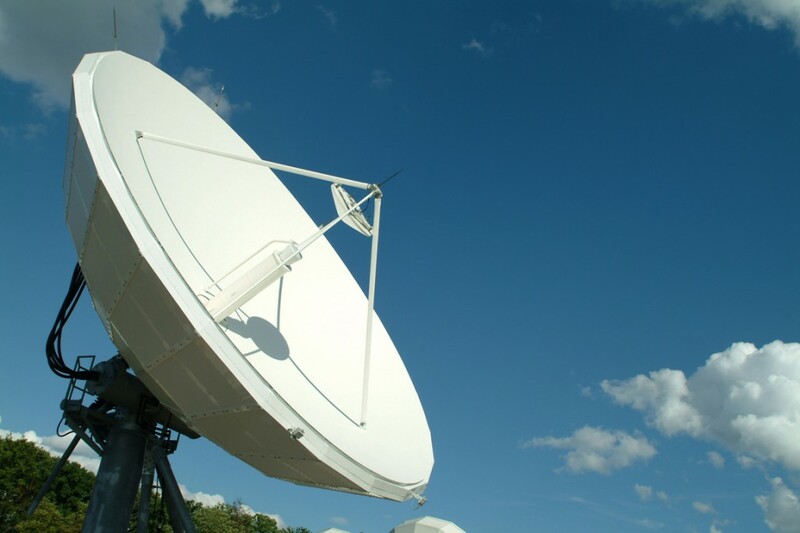 According to a research, 22% of Africans have subscribed to satellite internet, and this is expected to grow significantly over the next few months. A satellite internet does not require any wires so it can be used in areas where broadband connection is not available. The most obvious examples of such regions are obviously the rural areas. Since the internet is capable of causing a revolution, satellite internet can be used in these areas for development. The government has started to develop rural areas of Africa through satellite connections. It has contributed positively in this regard, and the effects are easily noticeable. The main roles of satellite internet in developing rural areas is highlighted below. 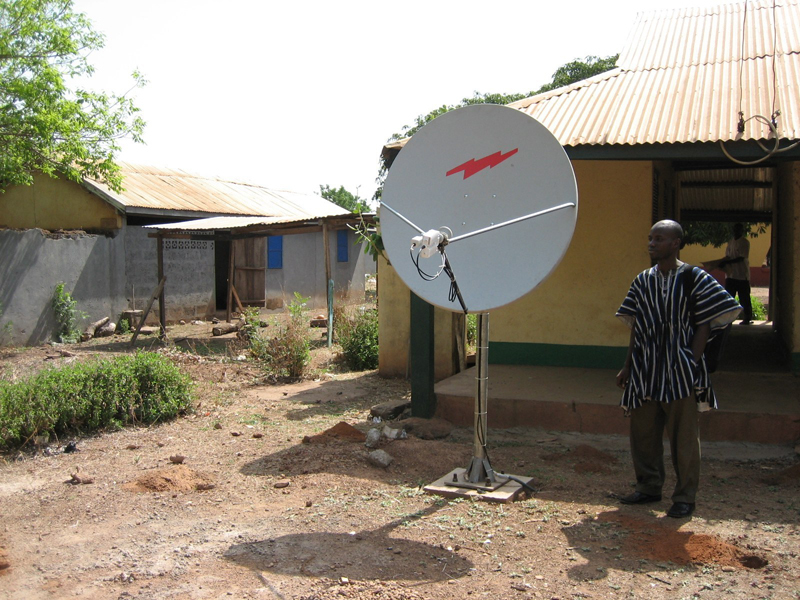 As already mentioned, a satellite connection in Africa requires no additional wiring, which makes accessing it very easy. Mobile devices are now the norm, and they can easily be used to connect to any satellite network. In addition to being easily accessible is also an added advantage of speed. There was a time when Satellite Internet was the only substitute to dial-up for rural residents but following a great improvement in technology with new satellites and on-the-ground advances, the speed of satellite Internet has long ago exceeded that of dial-up. Consequently, with satellite Internet, one can download materials about nine times faster than with a dial-up connection. 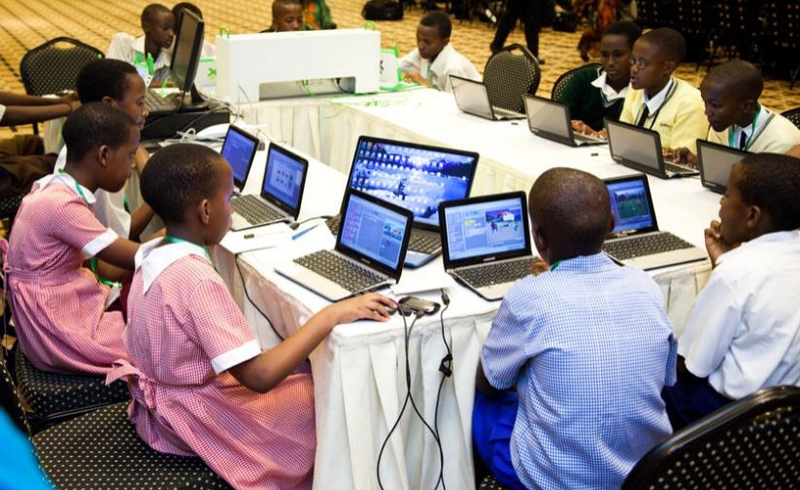 The internet has made education accessible and affordable for a large mass of people. Plenty of prestigious institutes in Africa now offer certificate courses, diplomas and degrees in various fields online. Satellite internet has succeeded in bringing these facilities to rural areas as well. Thus the people there can avail quality education at lower costs. Satellite internet has also improved medical facilities in rural areas of Africa. There are so many equipments that require wireless connection to a control unit and display device for a thorough examination and improved treatment. Satellite TV has made use of these devices possible in the countryside as well. Many companies have started to outsource jobs in large masses. This facilitates both the employees and the employers. For the former, it is really easy to work from the comfort of their home; for the later, the costs are considerably reduced. Outsourcing is made possible with the internet, and satellite connection has taken this a step further by letting people in rural areas take advantage of this. Consequently, job opportunities have increased in large numbers. Satellite internet has made it really easy to communicate with people in rural areas. With technologies like video conferencing and social networking, the physical distance does not really matter and communication becomes easier. Satellite internet is a great way to entertain oneself. People in rural areas now can indulge in similar hobbies as do those in urban areas. These include playing online games, and downloading movies. And all these are possible from just that one single Wi-Fi enabled device. Satellite Internet is probably able to get to you no matter where you live. With a satellite in geostationary orbit, a signal can get to just about anywhere in the world. Thus, the overall quality of life in rural areas is significantly improved with the advent of satellite internet as the countryside people can now indulge in the same activities as everyone else. Satellite internet has made it possible to seamlessly integrate the varying cultures that exist in rural and urban areas. Since life in rural areas has now become more developed, the economy of these areas has also increased. Satellite internet is very easy to implement because it does not need physical connections. As such, only a few extra costs is incurred.